Japanese-style confectioneries (Japanese sweets)| South of Yamagata, sometime come to Okitama Travelog. 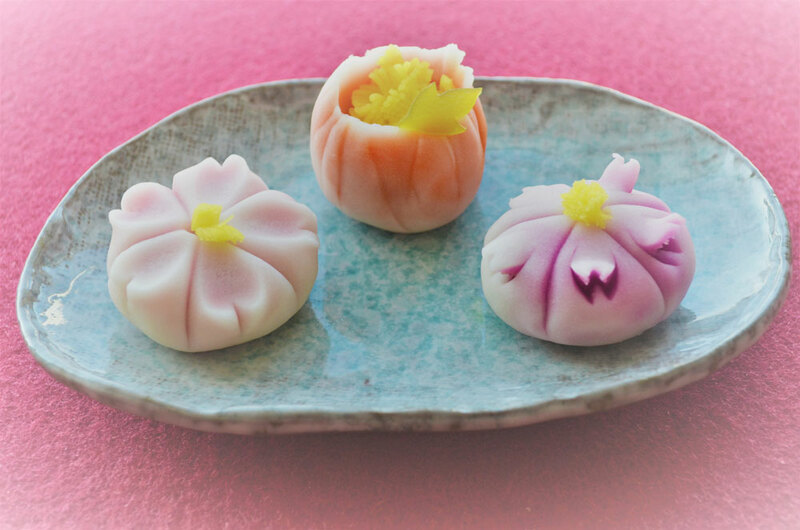 Wagashi born from a fusion of tradition and artisanal expertiseEvery town and city has its own form of wagashi. Created with native ingredients and traditional methods, wagashi are made with the spirit and passion of the local people. Pick some up for your travel companions or for the people back home! ☆「あけび焼」 …白あんを中花種の皮で巻いたどら焼き風お菓子 ひろしま菓子博2013　第26回　全国菓子大博覧会・広島 “中小..